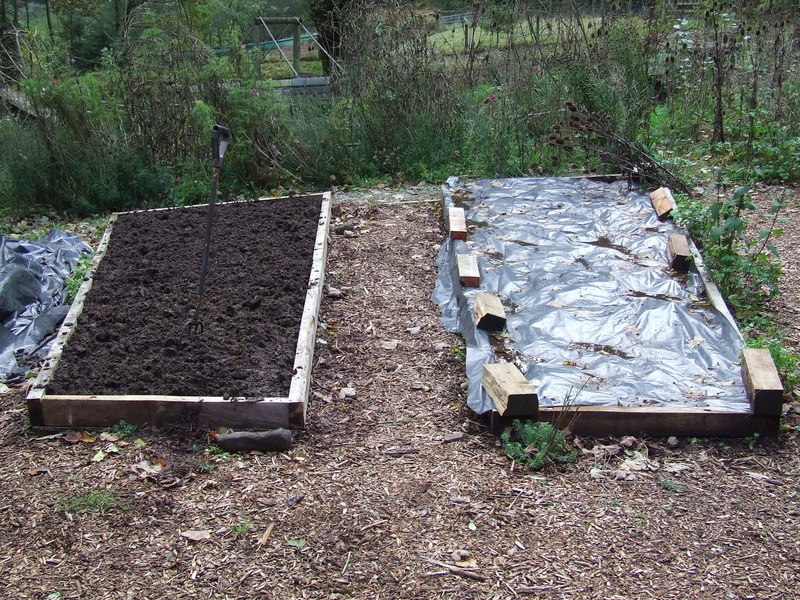 We find that it’s best wherever possible to get the veg beds at least partly prepared for next Spring as possible before the Winter really sets in and makes digging difficult. 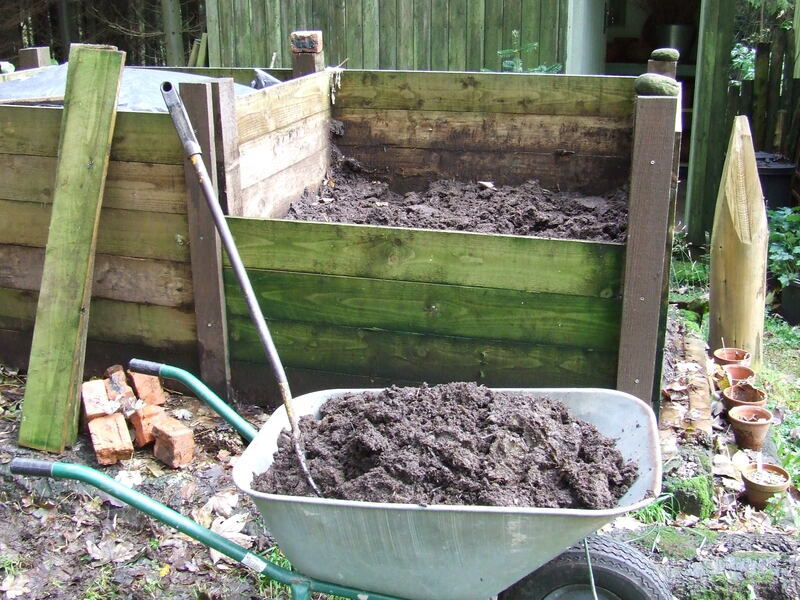 The onion beds are prepared using horse muck from the two fine horses of our near neighbour Rob, then covered over with black plastic to keep the heat in and the weeds suppressed. 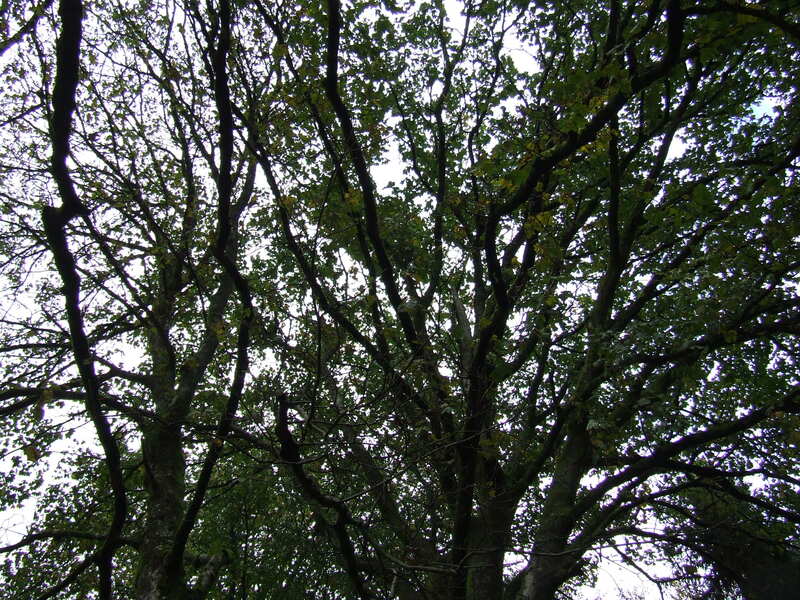 The muck has been maturing for about a year and is very crumbly and full of little red worms. 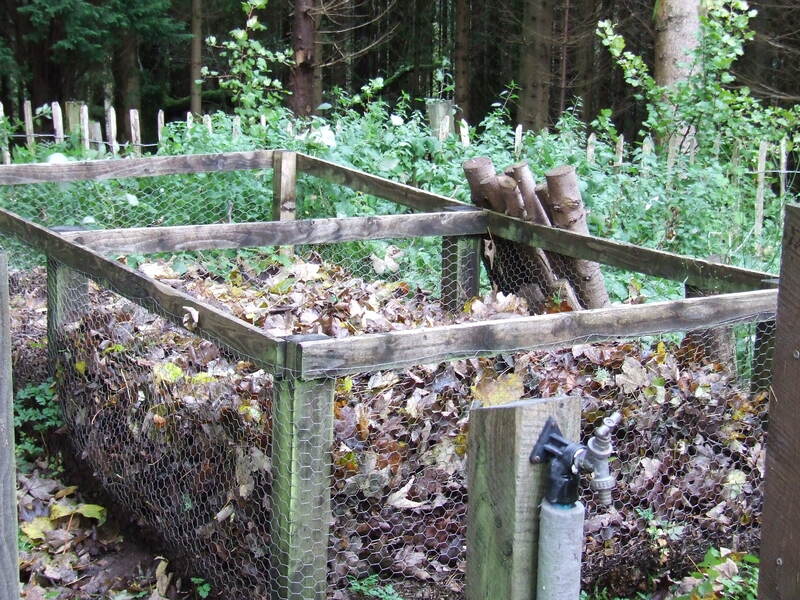 It’s also the time of year to start filling the leaf bins that will give Sue the basis of her compost mix in a couple of years time. 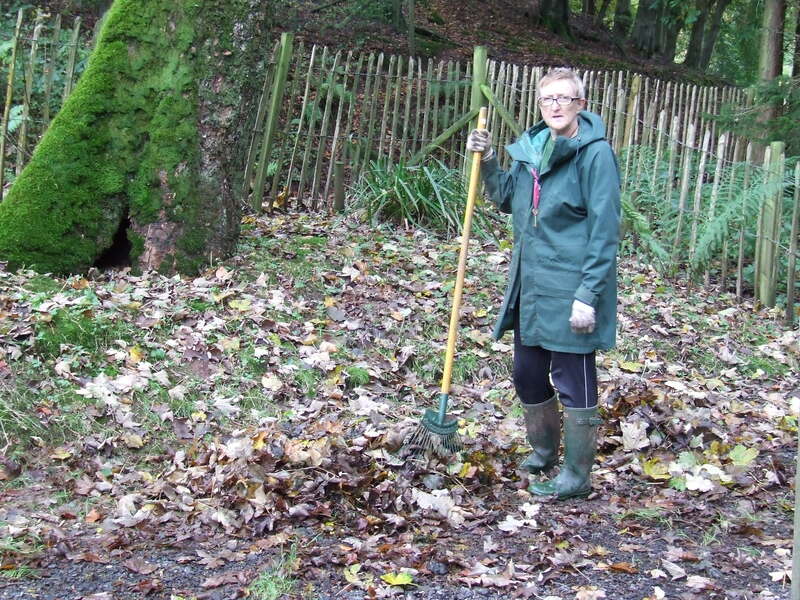 As the leaves come down, there’s Sue waiting with her rake, before transferring them to the leaf bins. Meanwhile, Emily has found the warmest place to sit and watch proceedings. 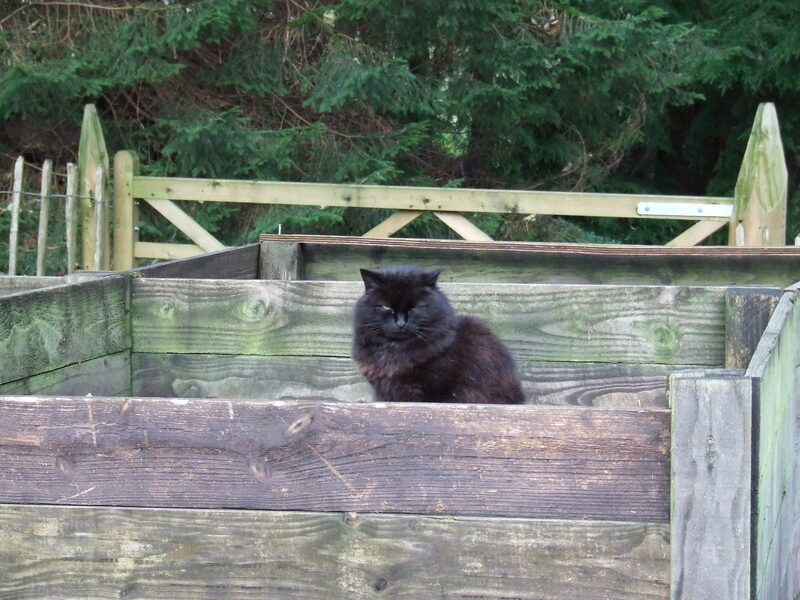 The Compost Duvets help to keep the bins nice and toasty for cats! Emily always finds the best places!